What is A Quantum Path? 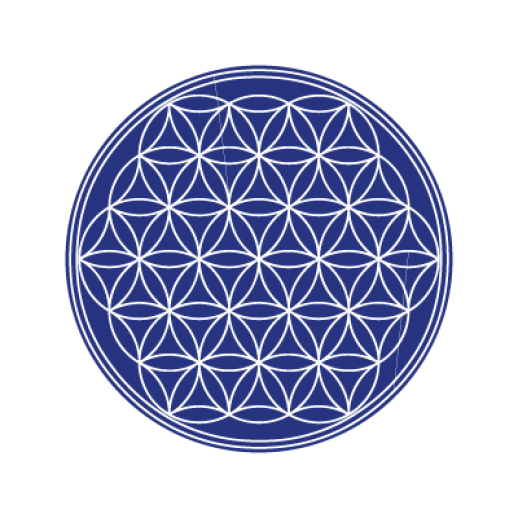 A Quantum Path - The Flower of Life is the name of a geometrical figure composed of multiple evenly-spaced, overlapping circles, arranged so they form a flower-like pattern with a sixfold symmetry. What is a quantum path? What does that phrase mean? You hear the word quantum used a lot these days. In physics, a quantum (plural: quanta) is the minimum amount of any physical entity involved in an interaction. That's a nice scientific definition but maybe not so helpful in the context of a healing path. My definition of a quantum path is the path taken by our energy fields as they connect us to each other. If you look closely at the image to the left - The Flower of Life - you can see that from any one spot in the image you can follow the lines and get to any other spot in the image. It could be a straight line, a curved line, a spiral or some combination of any or all of them. Or you can jump from line to line, from point to point, to do the same thing. The path your energy takes is driven by your intention - either consciously or non-consciously. Either by intent or default. Taking the default path can leave you galumphing along in no particular direction with no particular purpose and no particular goal. Taking the path of intent may look to others like you have no particular direction in mind but you know differently. As you allow the path to reveal itself to you in its own way, your intention can become reality and be accomplished. Using a quantum path is powerful. How many times have you heard it said that we are all connected or that we are all one? It feels good to say things like that. In our human world it's a little harder to see such things as the actual truth. We seem so separate from each other. Even the people whom we love the most seem separate from us at a human level. As close as we get to each other, we still seem separate - from a human perspective. Our human eyes can only transmit a small amount of the truth of what we see to our brains. The same with our ears and all the rest of our five senses. The parts of our brain we normally use are constructed to receive truth at a certain level - a human level. The TRUTH of who we are seems to be hidden from us. It seems to be hidden until we begin to move beyond the use of our five senses to recognize it. There is another sense available to us which many people have not yet learned to consciously recognize. Sometimes this sense is called our extra sense and sometimes it's called our first sense. If you'll look back a sentence or two, you'll notice that I said many people have not consciously learned to recognize this sense. That doesn't mean that they don't notice it. It means that they don't recognize what they're noticing - what they're experiencing. Over the years people have used images like the ones on the cards you see above to train themselves and others to learn to use their extra sense and today that training is paying off. More and more people are recognizing their extra sense as not being so extra after all. It is just one of the ways we humans have always had to connect with the world around us - except that now we are really beginning to use it. And that is a lovely thing. Where is a Quantum Path? Just as there are paths in the physical body connecting one thing to another at the physical level, there are also paths outside the physical body connecting one thing to another at the non-physical level. Our burgeoning awareness of those paths leads us to being able to use them to connect to each other at a much deeper level that ever before. The connections weave themselves together into a field of awareness that many call the quantum field. Just as there can be many paths through a corn field or an alfalfa field, there are also many paths wending their way through the quantum field. One of the paths is called a quantum path. A Quantum Path through the quantum field is a non-linear way of making a connection from yourself to another person. It is possible to reach out with your own energy and connect with another's energy. For me, that happens when I drop from my mind space into my heart space and consciously create an intention to connect to another's heart space. It is through this connection - at the quantum level - that I do the healing work that I do. Some people call this process entering the alpha state. 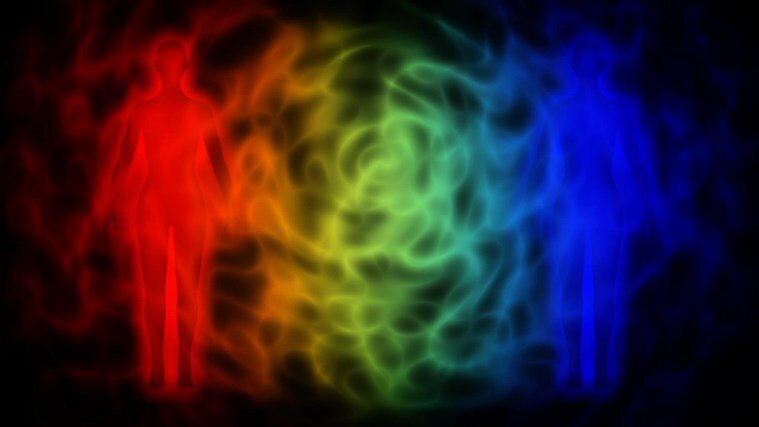 In the quantum field, there can be many paths connecting one person to another. Each one can follow a different route through the field. At one time or another a given path may be accessible or not. For example, during a time of deep grief, all other paths may be closed off until the grief has diminished. The same might apply to a time of deep depression or horrendous anger or rage. It can also happen that someone might just consciously (or even non-consciously) close down their own energy field to any connection from the outside - kind of like an energetic no trespassing sign. When doing work via the quantum field, those signs must be recognized and respected. To be sure I won't run into a no trespassing sign during a clearing, I always check to see how much of my client's energy field is on board with the work. I use a pendulum for that. If less than 100% of the client's energy field is on board, I clear all blocks and keep clearing until 100% of the field is available. After all, my client has paid good money for her clearing. By doing that, she has made the statement that she wants the clearing. I want to be sure she gets her money's worth.